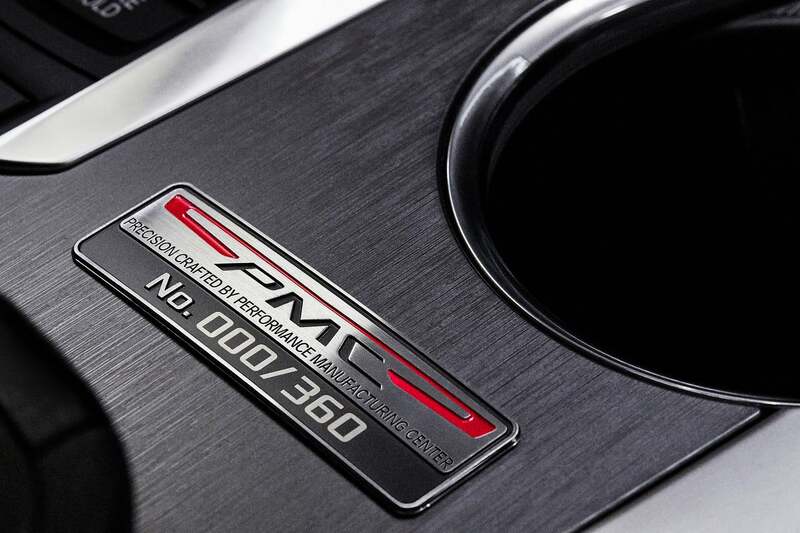 PMC stands for Performance Manufacturing Center which is where the Acura NSX is built. 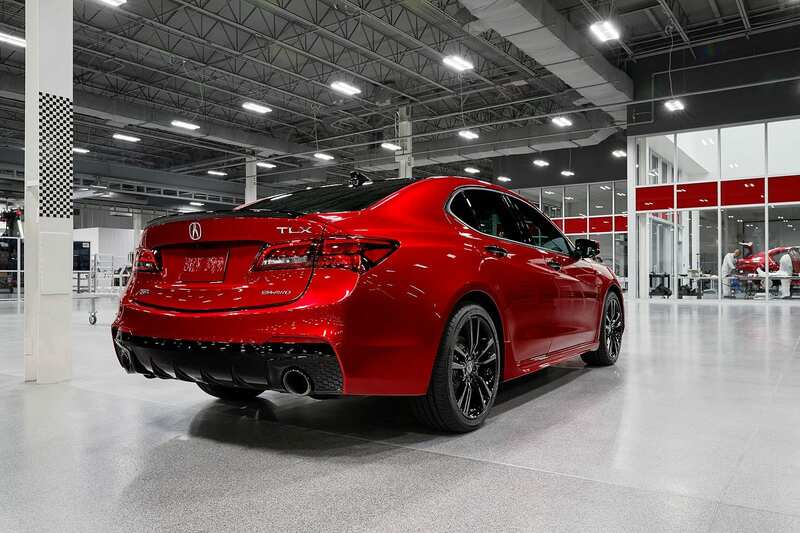 The 2020 Acura TLX PMC Edition will rub off on its greatness. 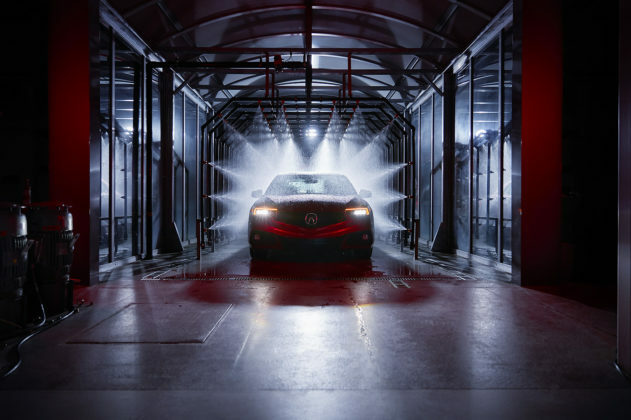 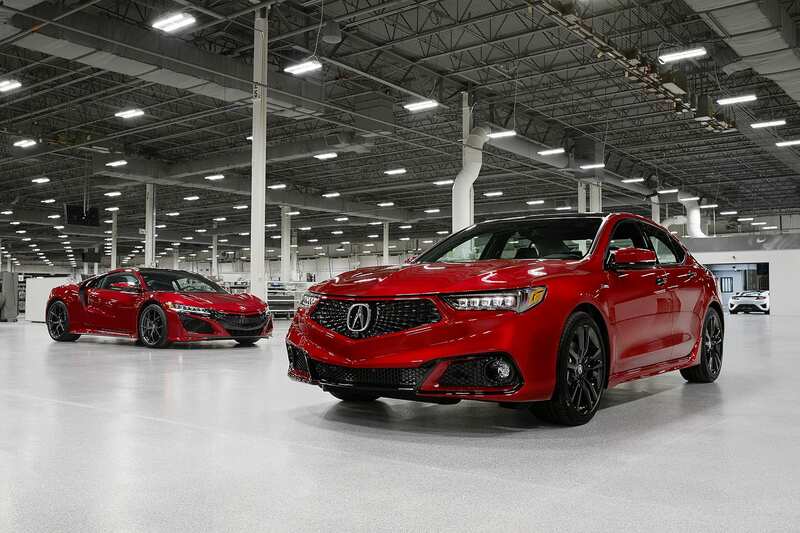 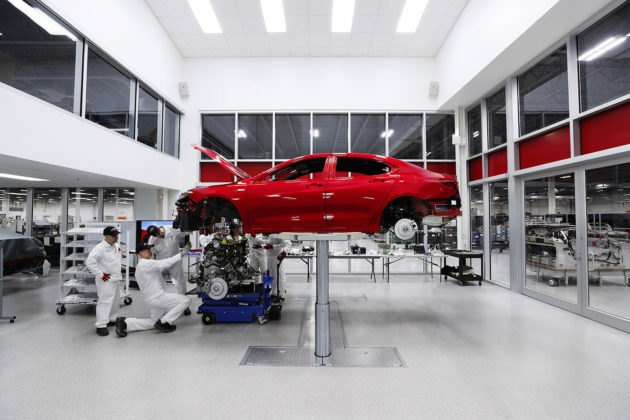 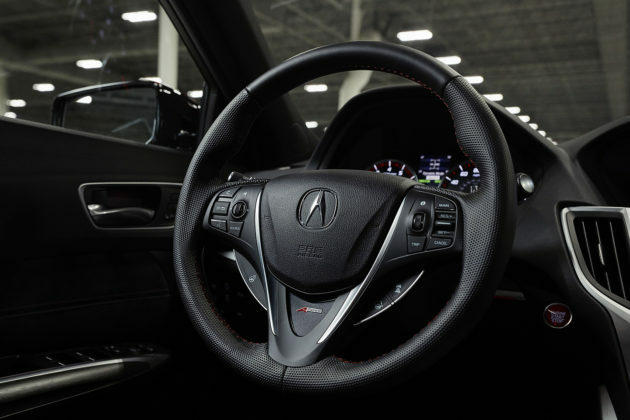 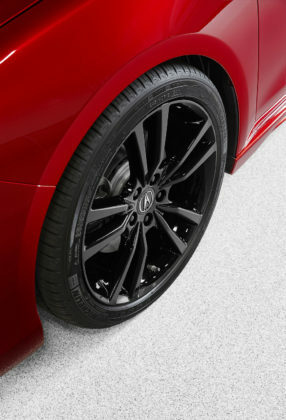 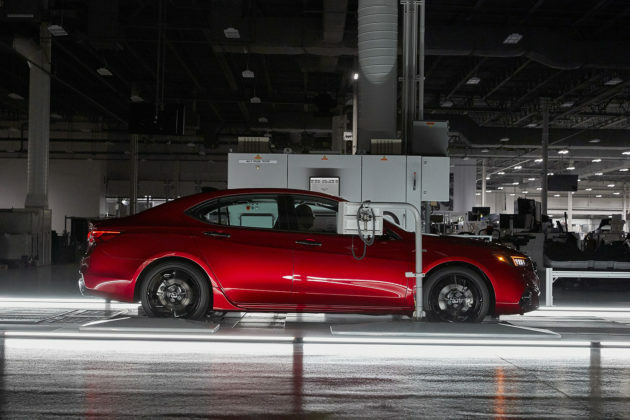 Although the 2020 Acura TLX PMC Edition will be limited to only 360 units, Acura does plan to create a whole series of PMC-tuned products in the near future. 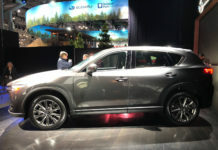 In fact, the MDX is next in line. 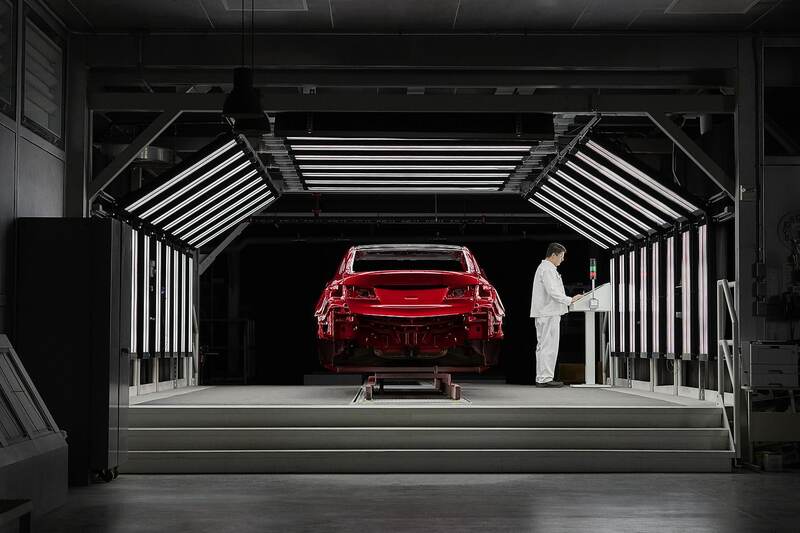 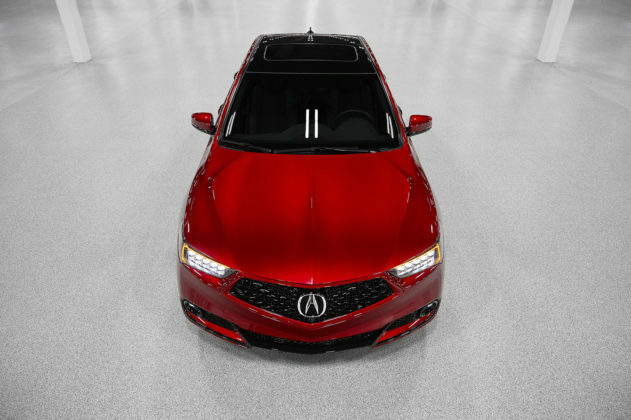 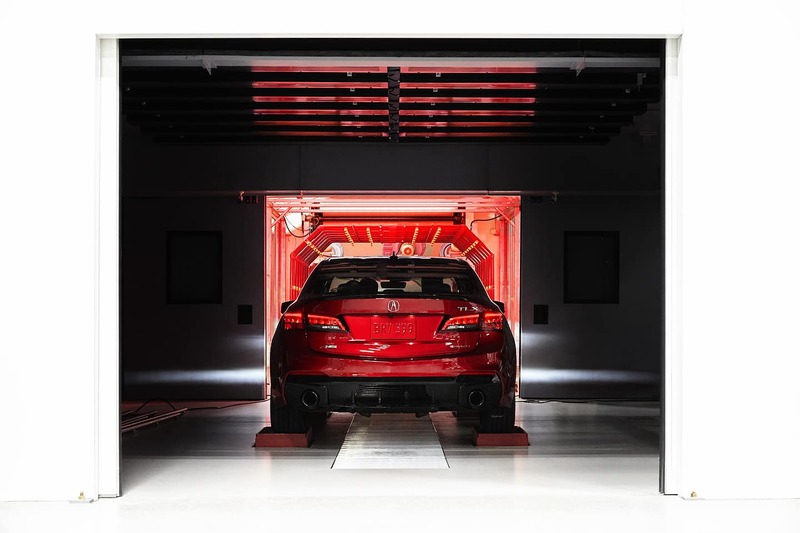 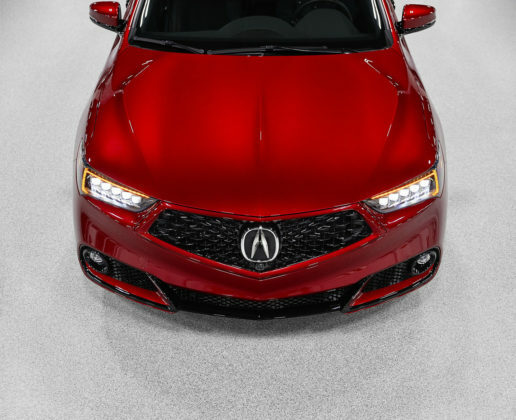 PMC, based in Ohio, will take an already attractive new Acura TLX A-Spec and dress it up in a gorgeous Valencia Red Pearl paint scheme. 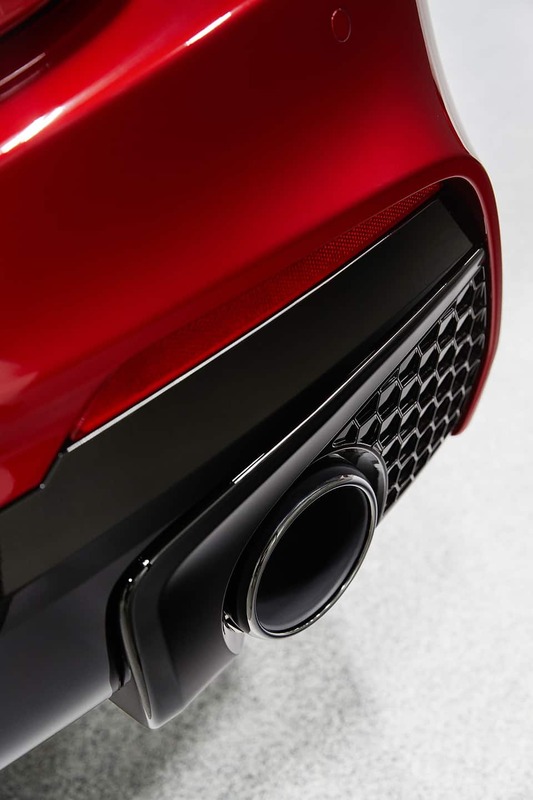 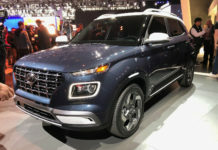 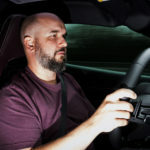 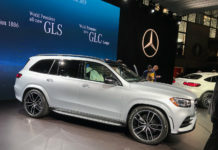 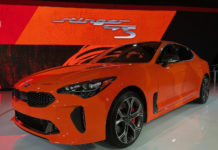 As well, the car will receive a full complement of gloss black accessories, from the roof and door handles, 19-inch wheels and lug nuts as well as substantial dark-chrome 4-inch exhaust tailpipes. 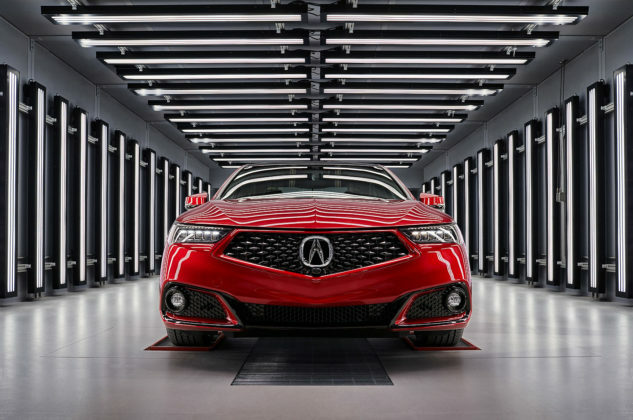 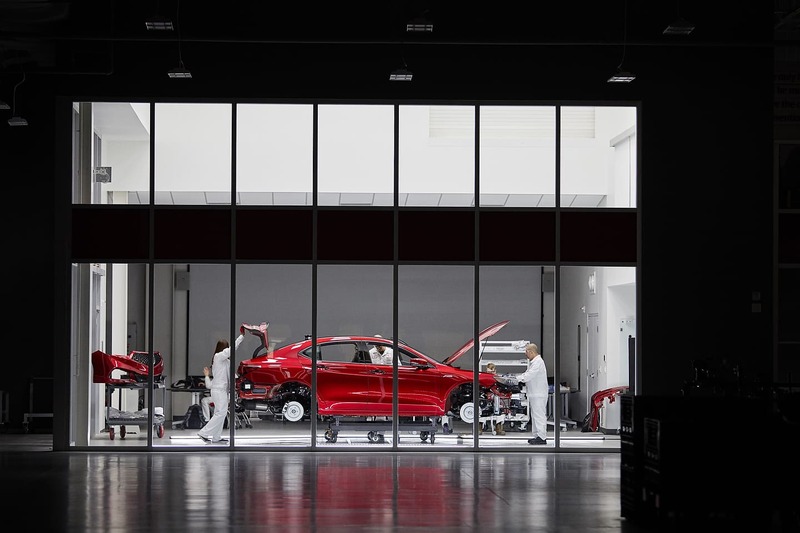 Mechanically, the TLX A-Spec will be unchanged and therefore still be powered by the 290-horsepower 3.5-litre V6 and associated SH-AWD system. 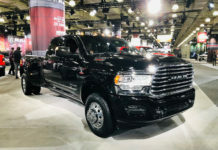 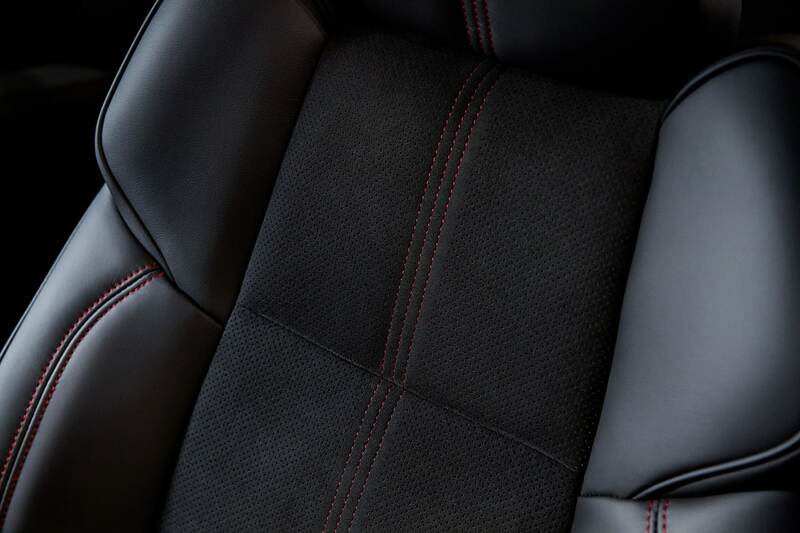 The cabin will gain black Milano leather seats with Alcantara inserts and red stitching for the seats and an individually numbered serial plaque. 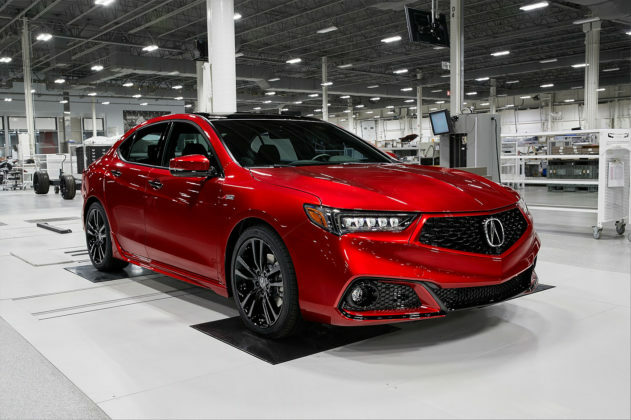 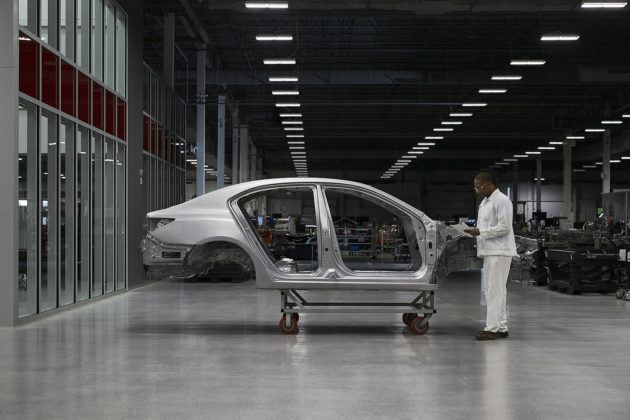 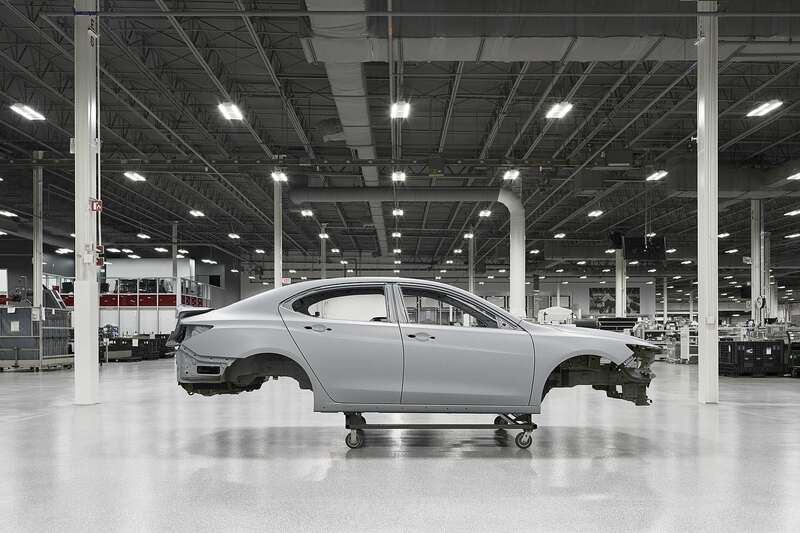 Pricing for the 2020 Acura TLX PMC Edition is said to start around $50,000 or roughly $4,000 more than the base car in the US. 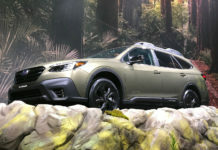 Both it and the MDX PMC Edition will be in New York next week.